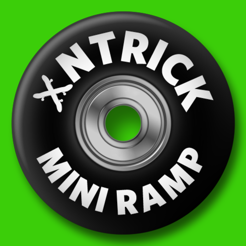 Learn 35 essential tricks that every mini ramp skateboarder should know! 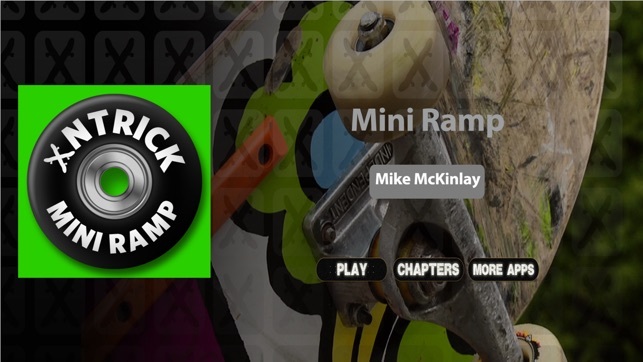 Watch Pro Skater Mike McKinlay show you deep secrets about how to pull off most of the tricks that you'll need to session any mini ramp you come across. 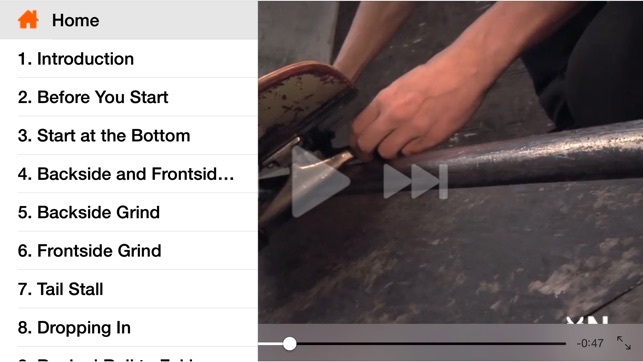 This app is perfect for learning tricks while you're at the park. I don't carry a computer while I'm skating but I always have my iPhone ... so sweet! The instructor is great and explains things well.